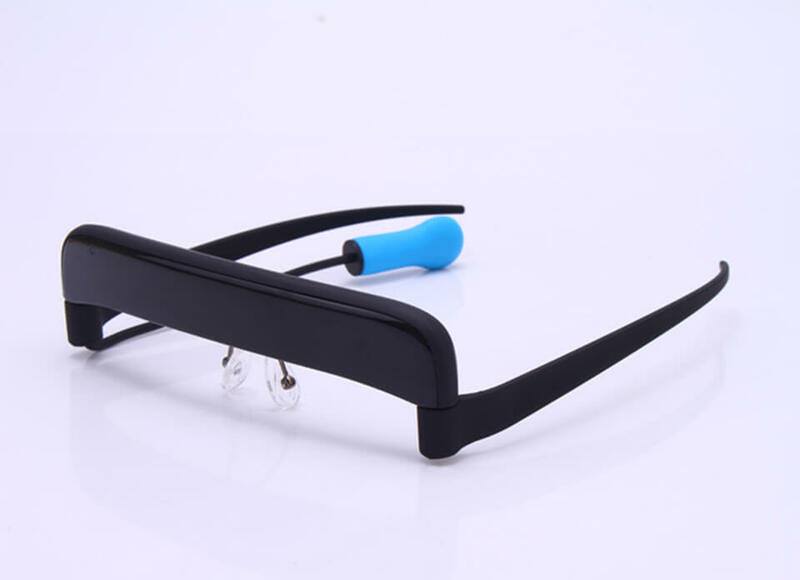 GlassOuse allows you to use and control technology with just head movements. 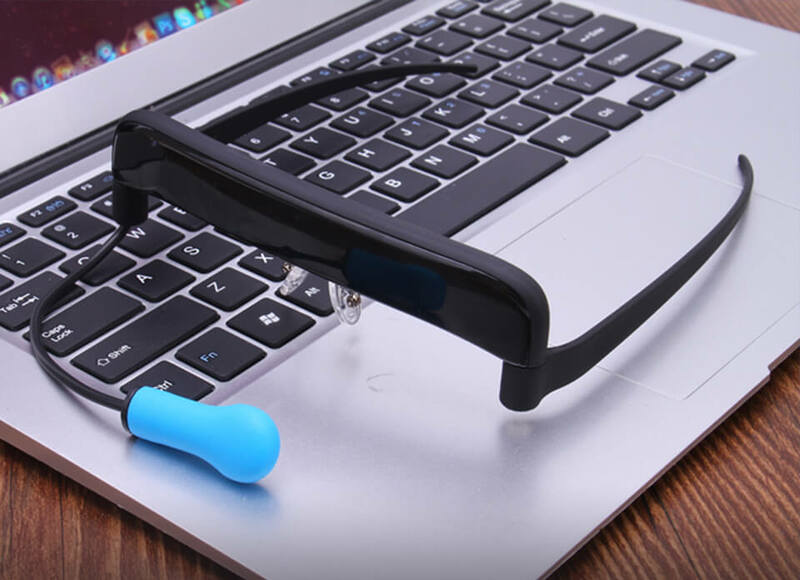 It's a new innovation making computers, tablets, and mobiles accessible to individuals with no or limited arm and hand function. 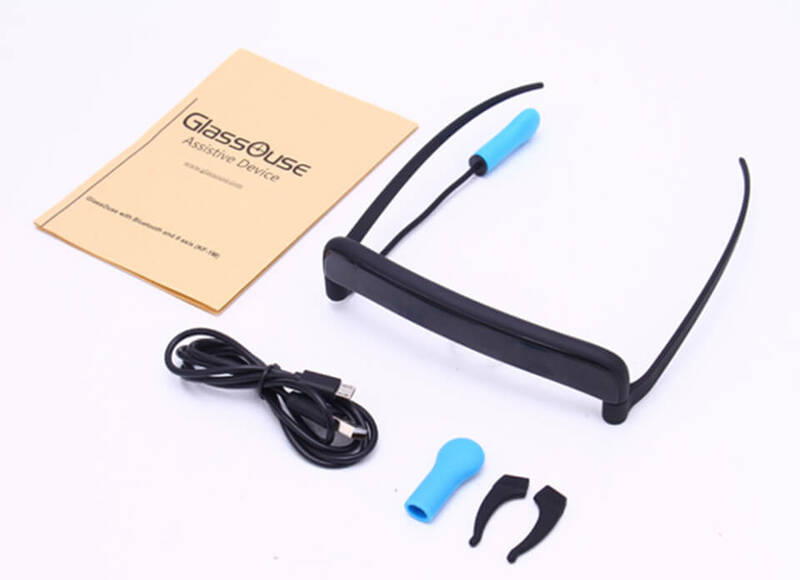 GlassOuse connects with most Bluetooth devices and takes seconds to setup, making it the easy solution to access and use technology. Regain your independence now! Browse, click, type, and draw with GlassOuse! Order now through Vital Living.